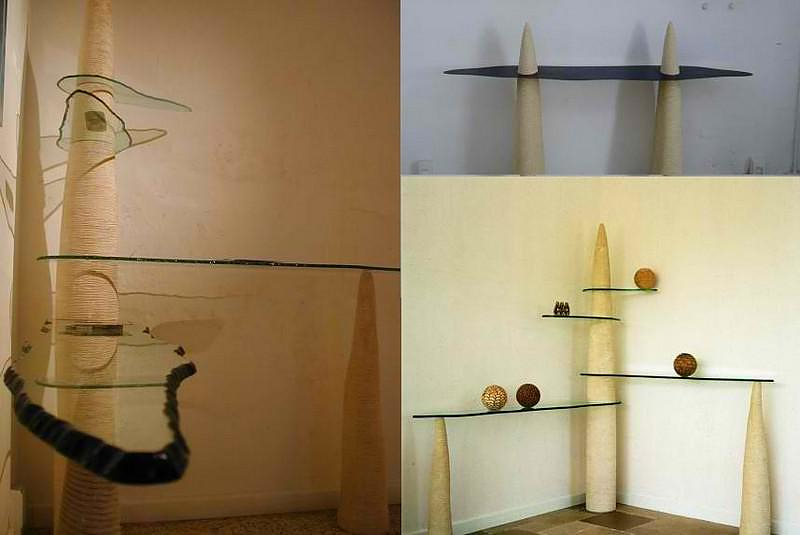 HomeBlogArtStone Furniture by Petre Collezione. 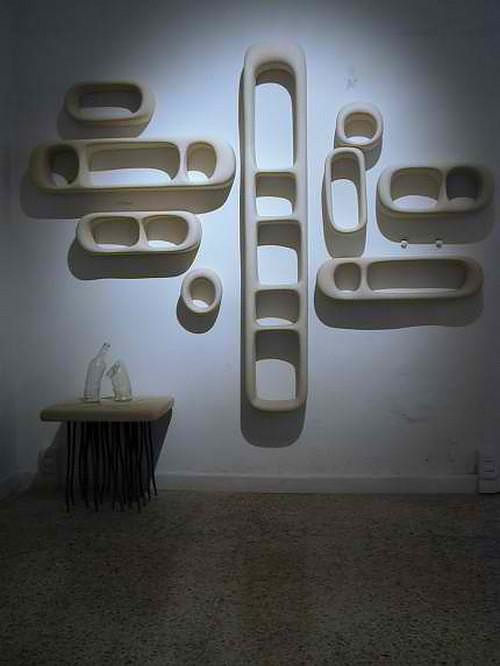 The quest for innovative materials for furniture manufacturing is a constant procedure that pushes the furniture industries to develop new technologies and innovative manufacturing processes. The goal is to stand out from the competitors and offer high quality. 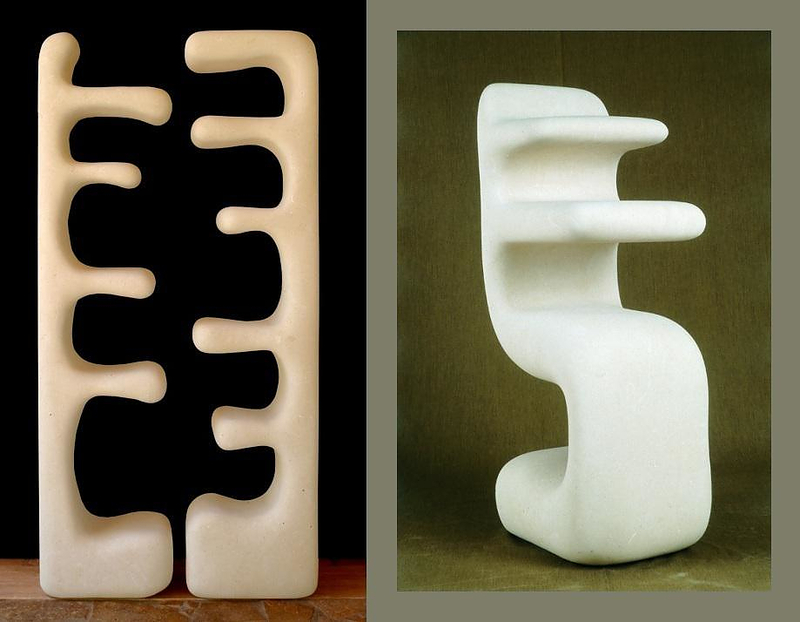 Italian sculptor Renzo Buttazzo managed to achieve both, uniqueness and ultimate material quality, just by using the most ancient material of all: stone. 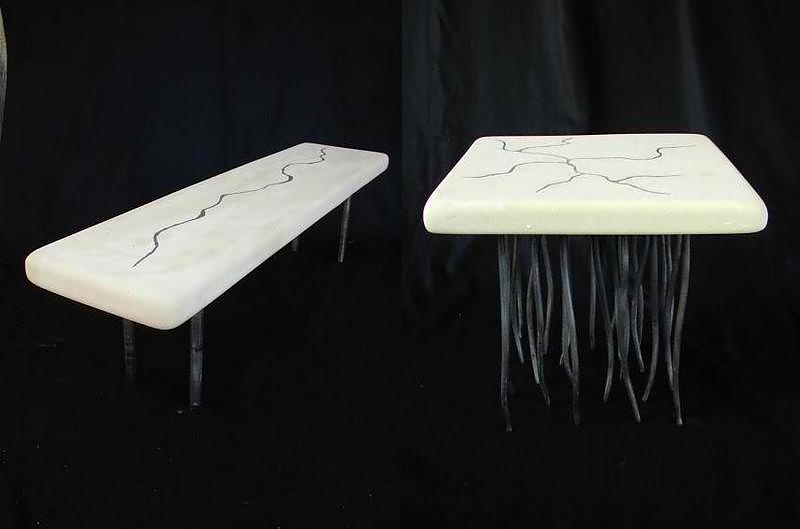 Buttazzo is primarily an artist and secondly a furniture maker. 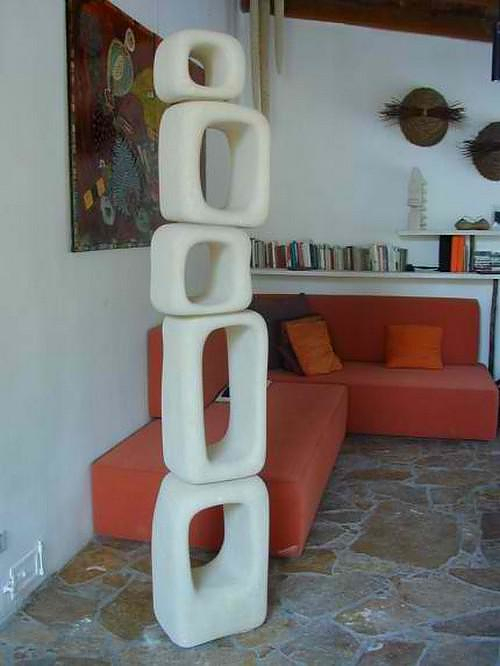 After many years of research about the materials he could use to express himself artistically, he concluded to use stone. In his opinion, stone is a primitive material. 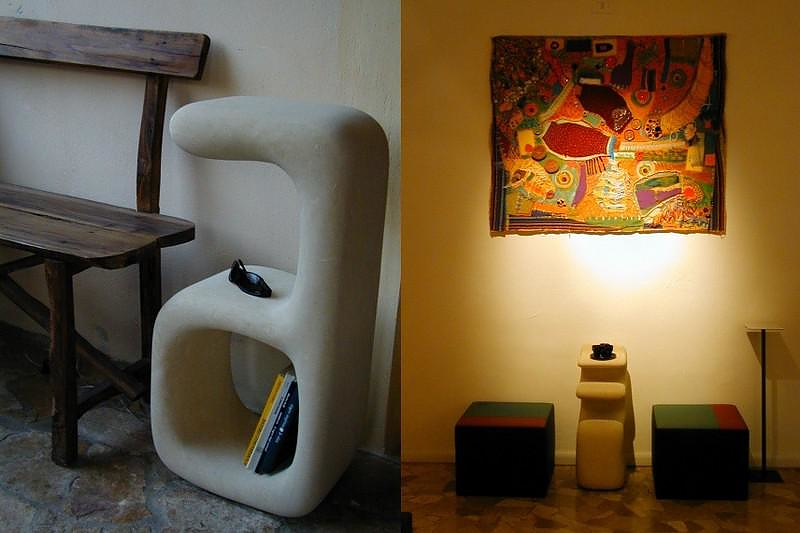 Sculpted by nature, stone exudes a sense of harmony that no contemporary synthetic material can replicate. 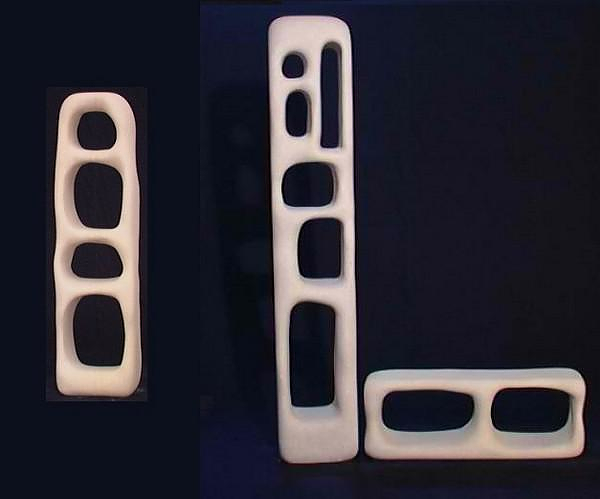 After a procedure of thousands of years, the elements within the stone material mold together in a unique and complete way into one single solid object. 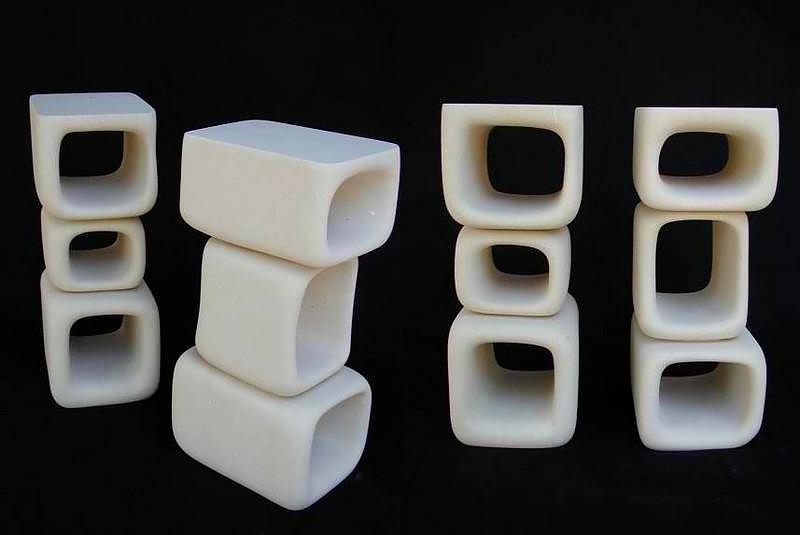 Having already a significant experience with stone sculpture, Buttazzo created a series of stone furniture that make us daydream of long lost primitive ages. 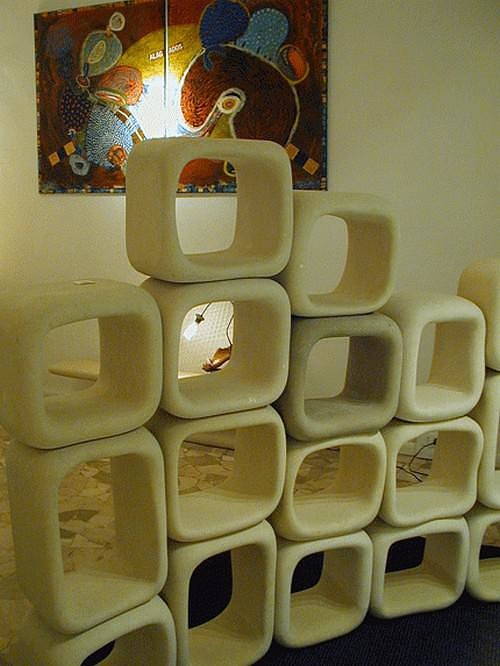 He founded Petre Collezione, a company which manufactures exclusively furniture made of stone. 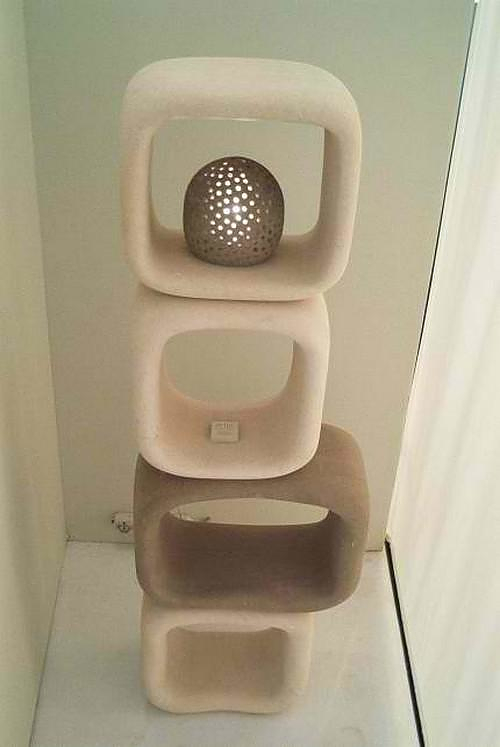 The furniture by Petre is as original and unique as their material is. They are handmade from scratch and are meant to last forever. At the same time, they compel with their form and texture, both radically different from anything we are used to. 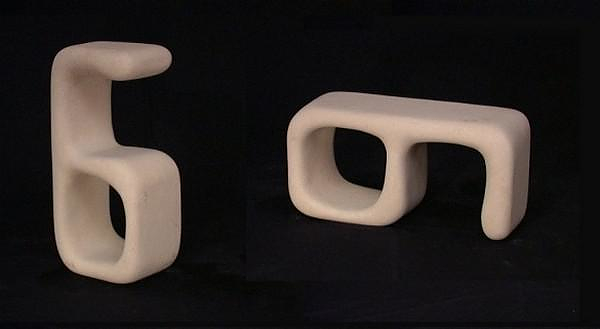 While the trend is of consumable products that are expendable, the stone furniture of Petre Collezione looks eternal and subconsciously connects with the roots of civilization. 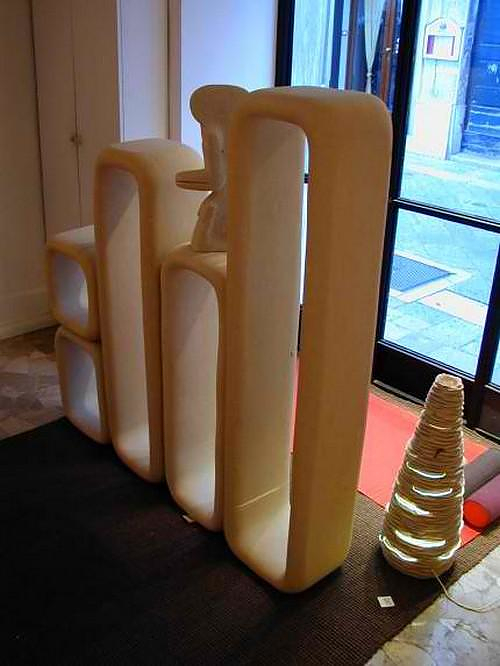 Petre Collezione features a range of tables, benches, chairs, bookcases and shelves. 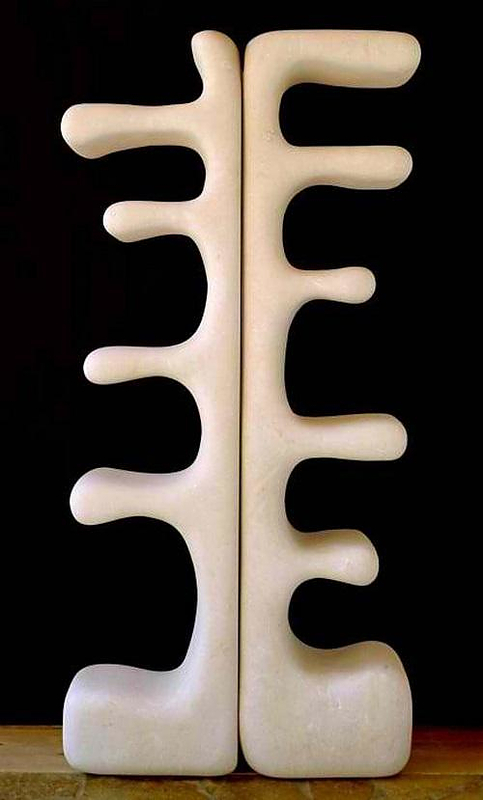 The form of each object is natural, simple and intense at the same time. 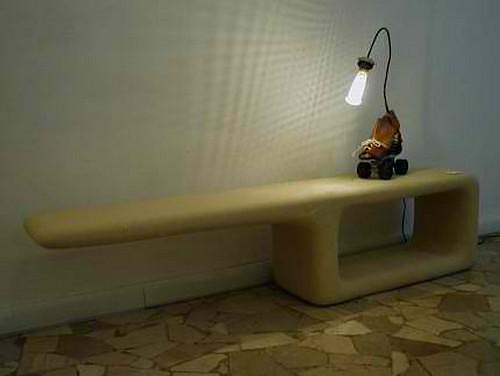 In a world flooded by wood, glass, cement, metal and plastic, Renzo Buttazzo creations stand out easily. After all, Petre Collezione is more like a collection of artwork than furniture, reminding how the archaic world was and bring it to the contemporary era.